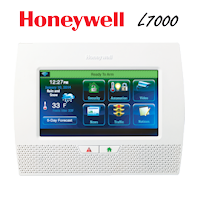 How Does the Honeywell SiXSIREN Conserve Battery? 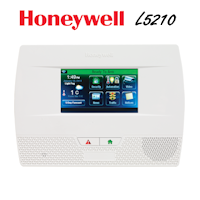 The Honeywell SiXSIREN is designed to conserve battery life because they are normally in an ultra low-power state. (Radio off, LED’s off). Several events can “wakeup” a sensor: Devices will also “wakeup” on a time based interval. 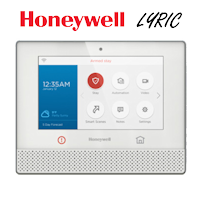 Time based wakeups occur every 5 seconds for fire devices, and every 30 seconds for all other devices. 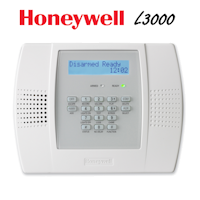 The SiXSIREN two-way wireless siren is for use with Honeywell Controls that support SiX series devices. Once the device is enrolled into the panel, it cannot be used with another control panel until it has been deleted first. Each device has a unique MAC number located on the sticker on the unit.